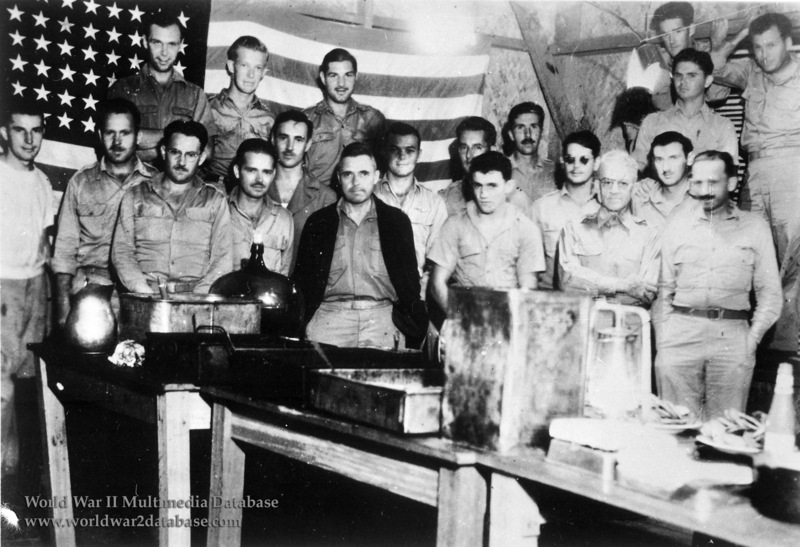 American prisoners of war celebrate the Fourth of July at risk of discovery and death at the hands of their captors. The Visayan-Mindanao Force under US Army Brigadier General William F. Sharp was composed of the 61st, 81st, and 101st Infantry Divisions of the Philippine Army. Major General Jonathan M. Wainwright, in nominal command of all the Allied Forces in the Philippines, ordered Sharp to surrender on May 9. Sharp complied and most of his men entered captivity at Camp Casisang, Malaybalay, on May 10. Camp Casisang had been a training ground for the Philippine Constabulary. The barracks were of crude construction, some with corrugated steel roofs but most were made of either thatched wood or nipa palm fronds. Water was a scarce commodity and the prisoners were limited to one canteen of water per day for all purposes. One pump was the sole source of water for about 1,000 Americans and 11,000 Filipinos. On August 15, 1942, All Generals, Full Colonels and their orderlies left Camp Casisang. There had been a large number of full Colonels plus five Generals at the camp. One of them was Philippine General Manuel Roxas, who after the war became the President of the Philippines in 1946. The Japanese gathered 268 men and marched them to Bugo where they boarded the Tamahoko Maru on October 3, 1942 for a 3-day voyage to Manila. At Manila they were marched to Bilibid Prison to wait for transportation to Japan. Many did not survive the war. On October 15, 1942 Camp Casisang was closed. All remaining prisoners were moved on the Japanese frieghter Maru 760 to Davao.